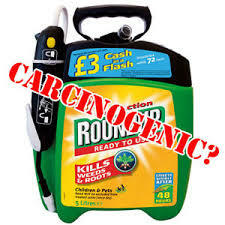 Glyphosate listed as a cancer causing agent by the California Environmental Protection Agency office. 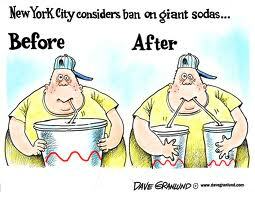 Call for Public Comments. 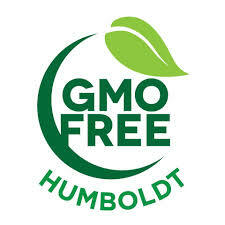 Humboldt County in California passes measure P banning the growth and production of genetically modified organisms. 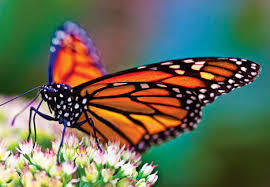 Natural Resources Defense Council sues EPA for approving Enlist DUO. 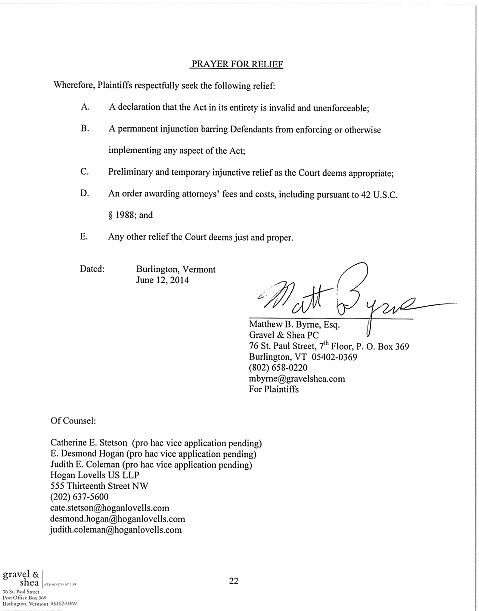 Vermont sued over GM ban. 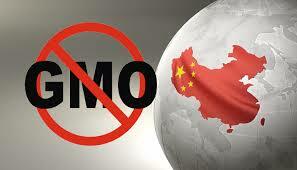 Top Chinese official warns about the GMO public health risk. FDA announces Chicken of the Sea Tuna recall. 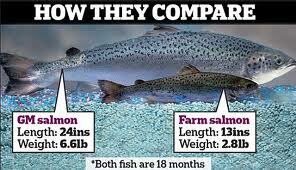 Consumer Union attacks FDA GE Salmon assessment as flawed.